The only information we have about Ash’s family come from books written by the creator of the animated series Takeshi Shudo (of which is spoken at THIS LINK). Although Ash’s life has always been very happy, his family situation does not look very good. 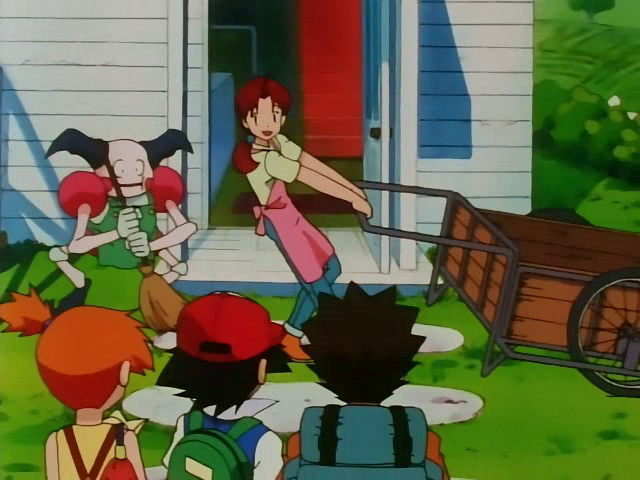 The reason for which Ash’s parents are separated is that his father abandoned the family a little while later Ash’s birth, leaving a young 19-year old Delia alone. 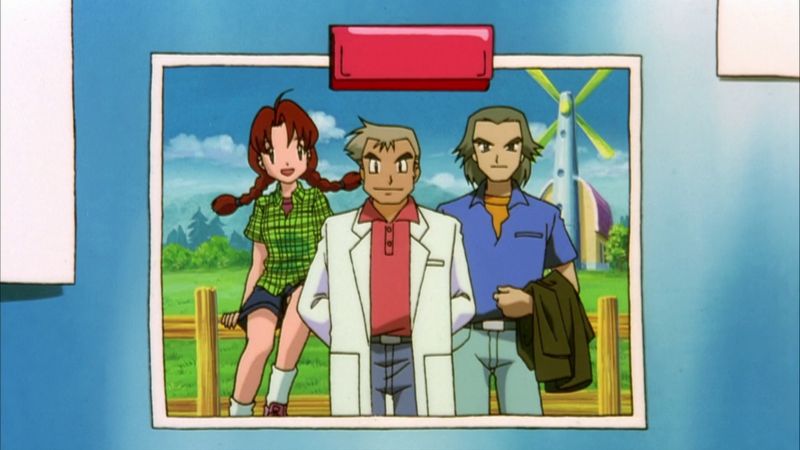 As for Ash’s grandparents, it is only know that Delia’s father abandoned the family to become a Pokémon trainer when she was little, while her mother died due to an illness when Delia was pregnant of Ash. Also because of this situation, Ash wants his Pokémon to be a big family: he says that in each episode. This because he wants to enlarge his family in some way (in addition, of course, to want create a climate of solidarity between his pokemon). In the whole story, the character who arises the most curiosity is the mysterious father of Ash, but before talking about him, it’s necessary to get to know Delia better. 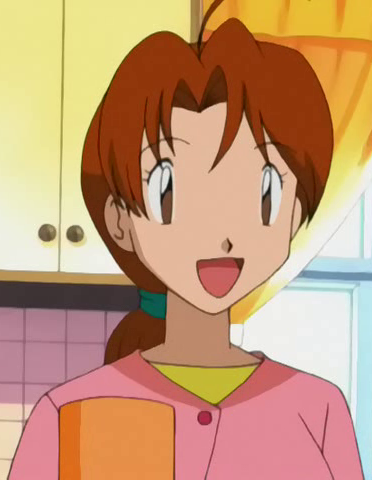 Delia is Ash’s mother. The relationship between them is more like that between brother and sister than the one between mother and child, because of the young age when Delia gave birth to Ash. Delia is a bit apprehensive towards Ash. In fact, she always floods him with recommendations and advic, especially for what concerns washing and changing his clothes every day. Among her passions we can find gardening. Delia is known for her fantastic green fingers, and you can notice that by the beautiful flowers and the vegetables that she grows in her little garden. Beware though, offering yourself help her in the garden could be a big mistake: when Ash was a child, he could not even study because she always ended up assignin him one task after other, endlessly! Delia is also an excellent cooker. She managed the restaurant “Pallet House”, which has inherited on the death of her mother. Every morning Delia leaves the house at dawn to go shopping, then he begins to prepare lunch for guests of the inn: she is very careful to choose healthier and energy foods. That’s because Delia says that lunch is the most important meal of the day and a simple bento is not enough to provide sufficient energy to deal with it. 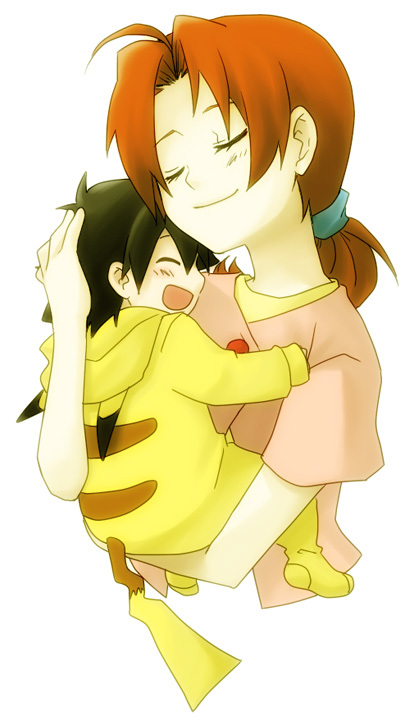 Delia actually wanted to become a Pokémon trainer, but because of the inn and Ash’s birth she could never leave. So she just studied Pokémon in Prof. Oak’s laboratory, where she met his friend Spencer Hale (as seen in the third movie). 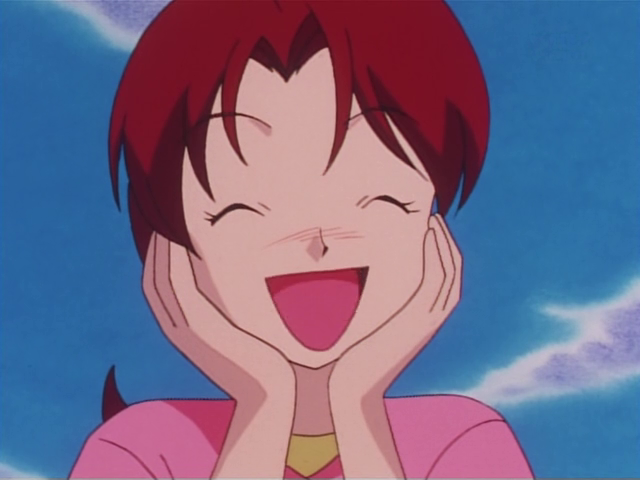 Most people in Pallet Town consider her a natural beauty: in fact, when she was 17, she appeared on the front cover of the new year special issue of “Pokémon Pals” along with a flower Pokémon known as Bellsprout. However she has never told Ash this. As for Ash’s father, he is a Pokémon Trainer currently traveling in a faraway land. Delia knew him in her inn, when she was 18 and her mother was still alive. He was a traveler and aspiring Pokémon Trainer. The two fell in love and their relationship became rapidly stronger, so that within the same year they got married. When Ash was born, Delia was only 19 years old. The man, however, left Pallet Town right after Ash’s birth and never came back. 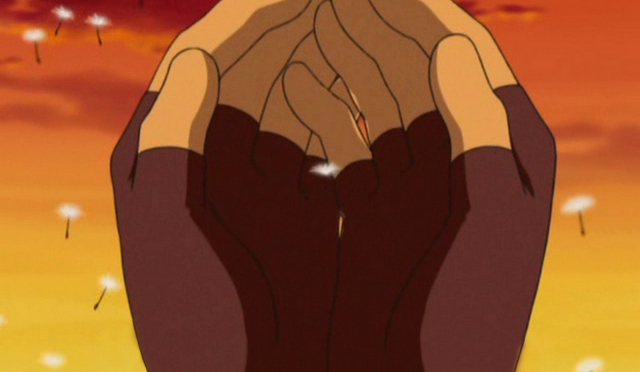 For this reason, Delia got very angry and promised herself to ignore Ash’s father even if he came back. However, over the years, after her husband’s disappearance, Delia received more than a hundred proposals from other men but she refused them all, because she actually never wanted to divorce from Ash’s father. As a matter of fact, despite her bright and cheerful personality, Delia suffers a lot due to her husband’s disappearance. The period of motherhood has been really tough and more than once Delia cried in front of the same Ash, who always managed to console her, despite being only a three-year old child. Nevertheless, Delia has never considered her motherhood as something tough. Thanks to Ash she was not completely alone. 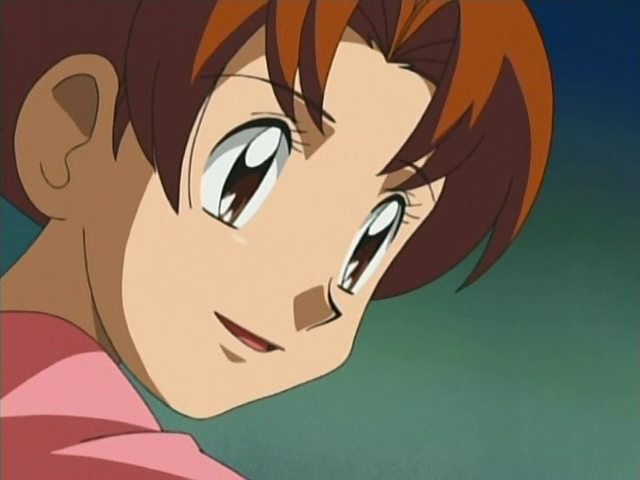 When Ash was a child, he often asked about his father, he was always wondering what he was doing and where he was… but Delia, obviously, wasn’t able to answer to these questions, so she just told Ash how exceptional his dad was as a trainer (even if there was no evidence that he had become really extraordinary, given that she hadn’t heard anything from him) and showed him some photos. 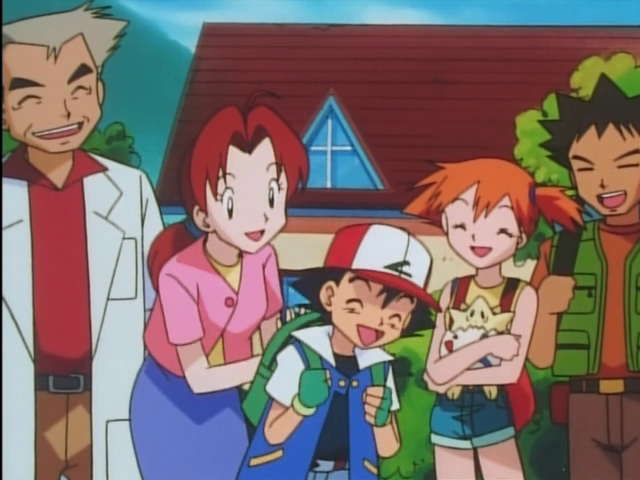 The writers of Pokémon Anime promised to 4Kids that by the fifth season (The Master Quest) would introduce Ash’s father, but as we all know, it’s never happened. Despite the situation, Ash has never been shocked by the absence of his father and this is just thanks to Delia being an extremely positive woman who hates seeing his son sad. For this reason she did her best to make everything appear positive and joyful to him. Fortunately Ash has a very strong character in every respect. As explained by Takeshi Shudo, this derives from the absence of his father. If Ash had known him, probably his personality would be very different. The night before leaving for his journey, Ash assured Delia that he will not end up like his father. Apart from that, we do not know the exact consideration that Ash currently has of his father. However, it’s true that he always avoids this topic, although his friendsspoke of their fathers in his presence and in several episodes. He’s never mentioned anything about his father. All this indicates that Ash is now very angry with his father, even though he probably hopes to meet him one day.